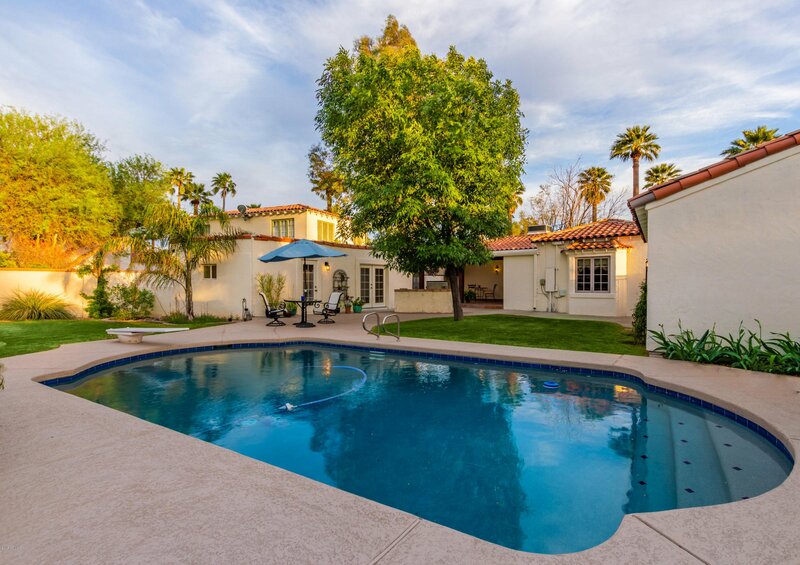 740 W Coronado Road, Phoenix, Arizona 85007. 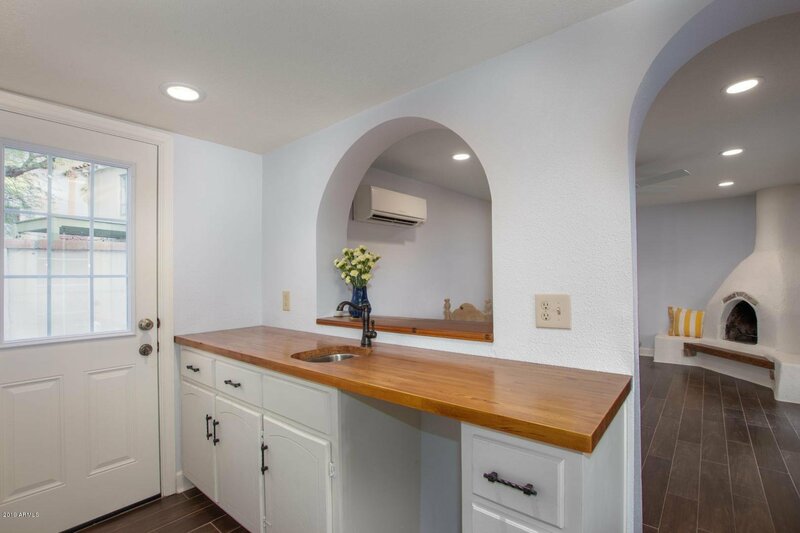 3 bedrooms 2 baths with 2179 square feet of living space. 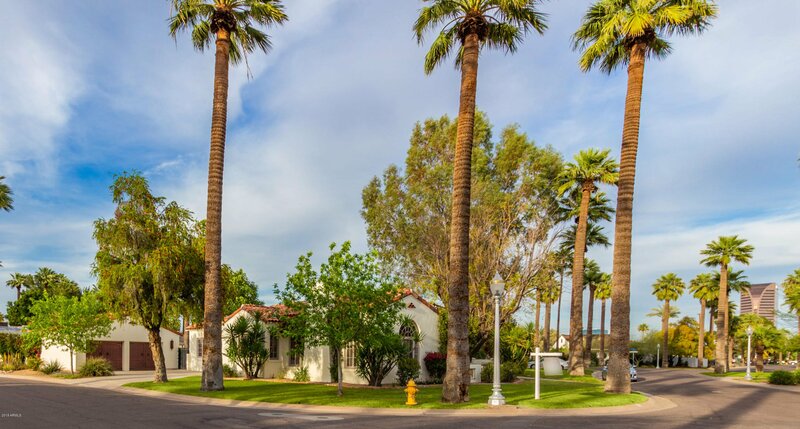 Welcome to 740 W Coronado Rd! 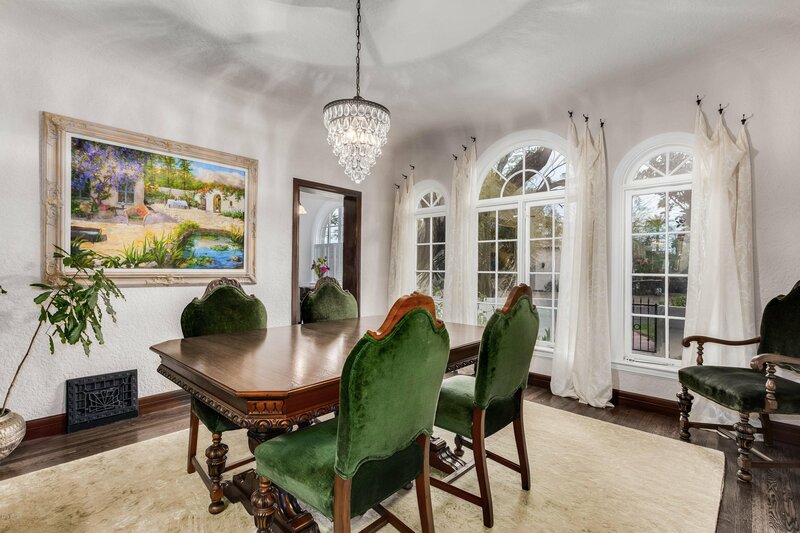 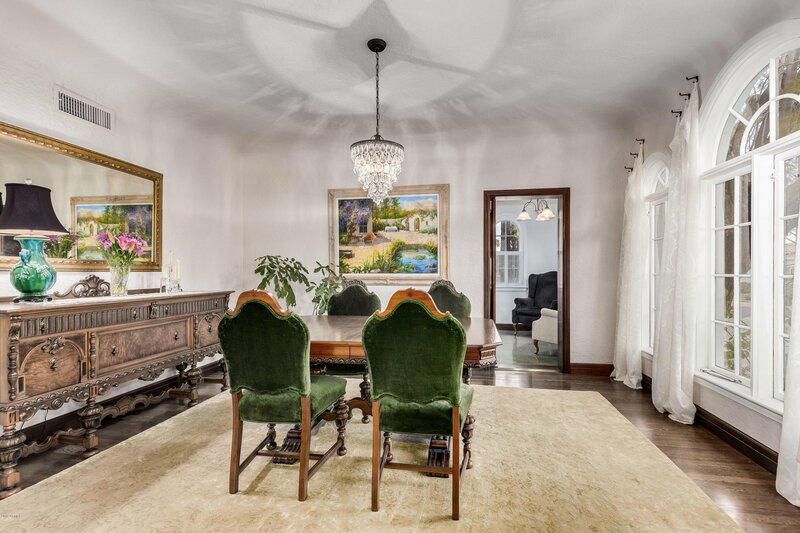 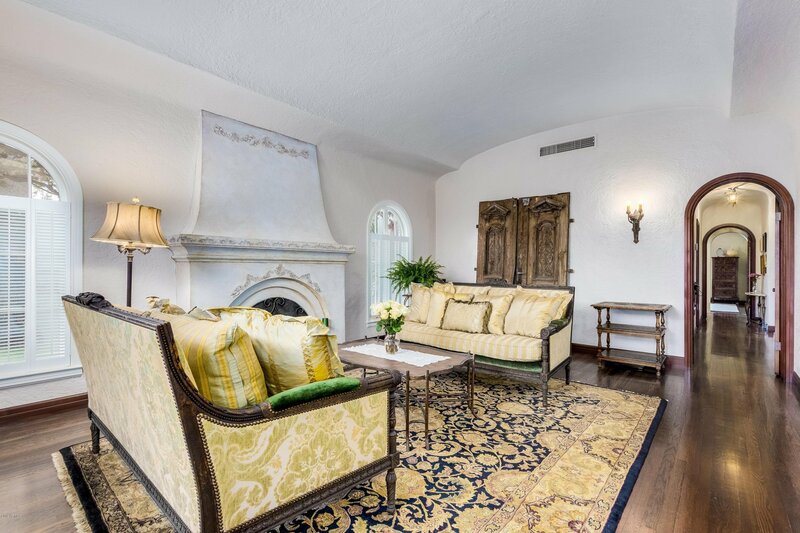 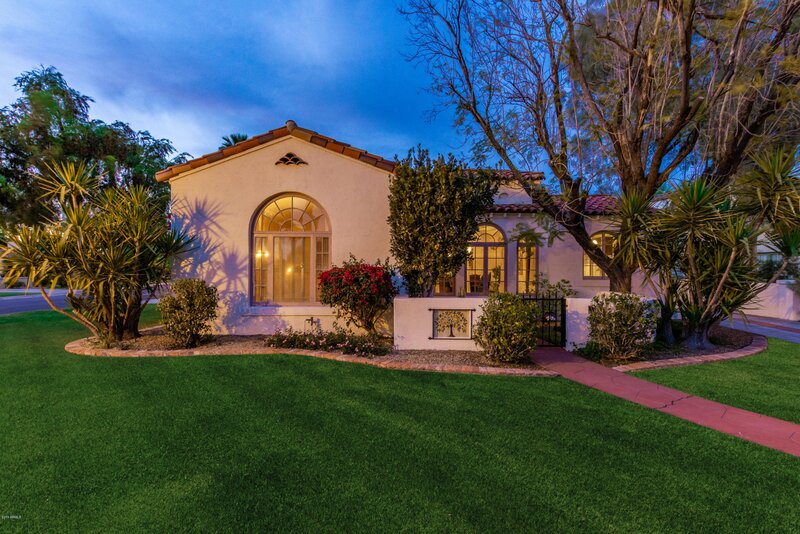 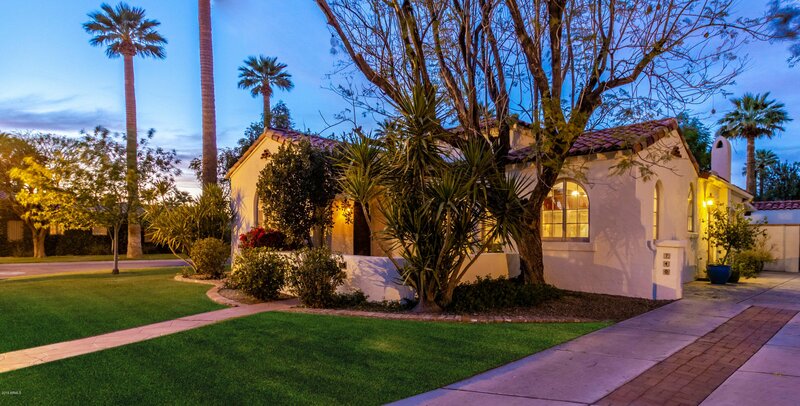 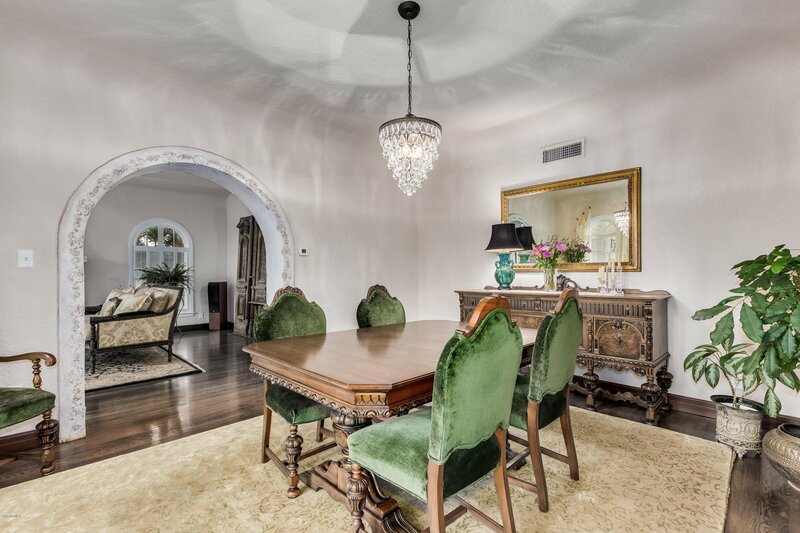 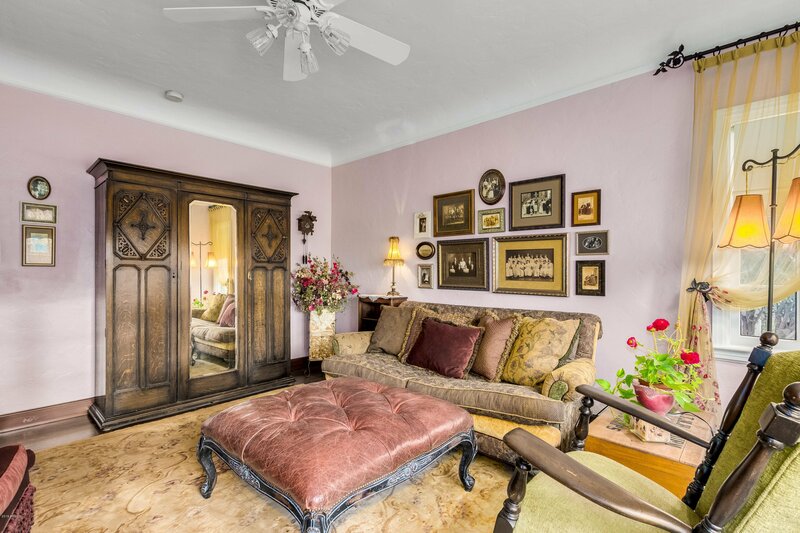 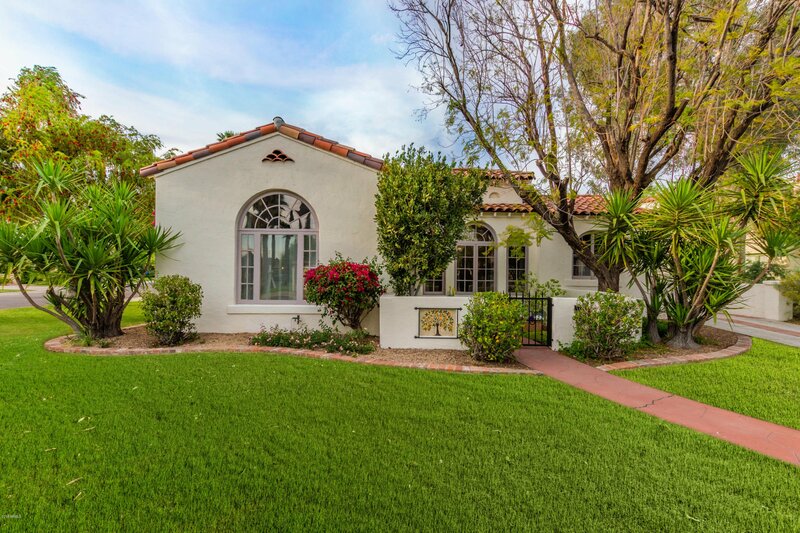 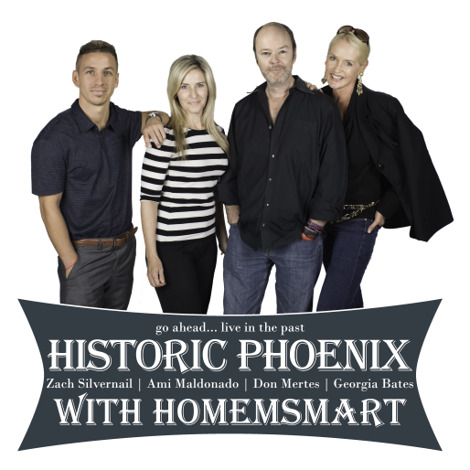 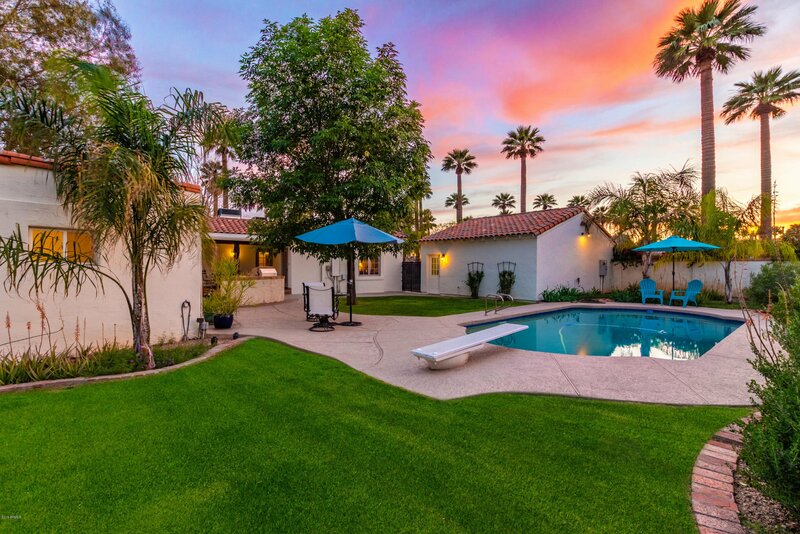 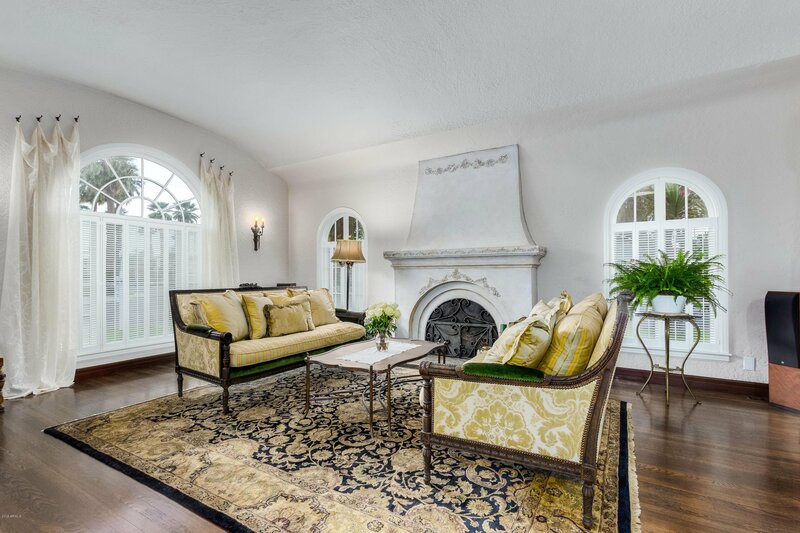 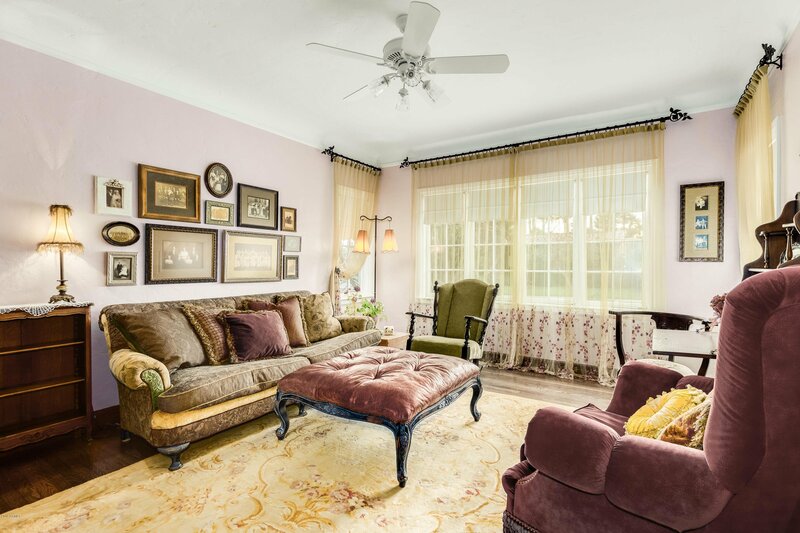 This stunning historic home lies in the heart of the the prestigious Encanto Palmcroft historic district. 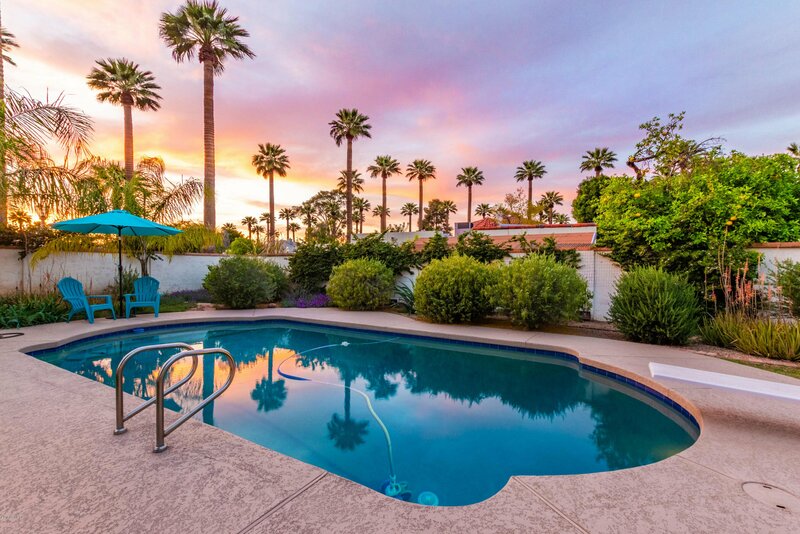 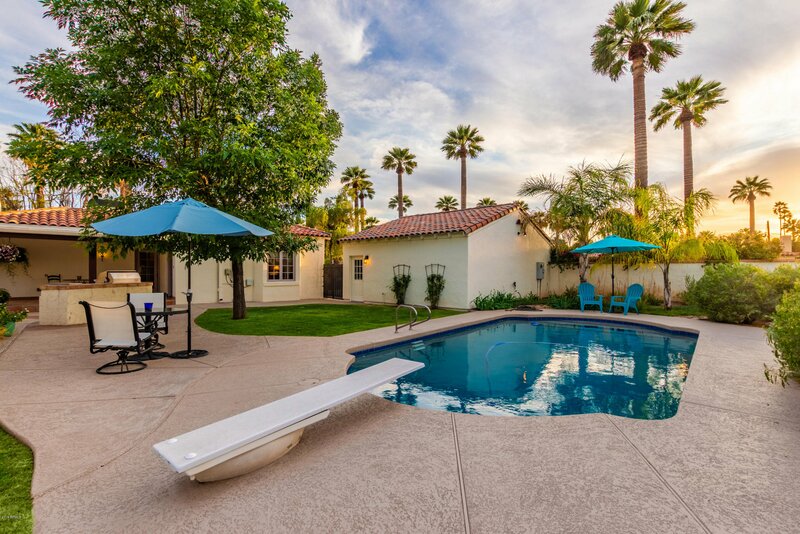 An ideal location whether you want to relax or play, as this home is less than a mile from downtown Phoenix and within walking distance of both Encanto Park as well as Encanto Golf Course, the third oldest golf course in Arizona. 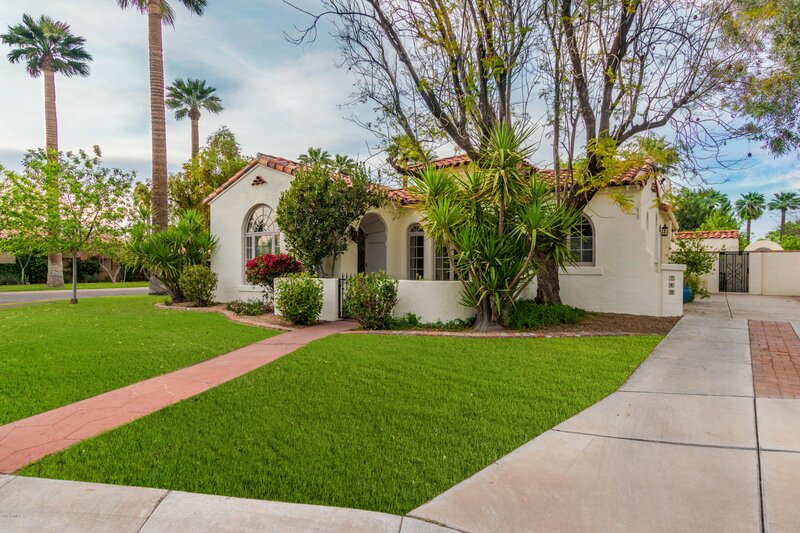 Enjoy the spectacular curb appeal, then walk through the charming garden courtyard on your way inside. 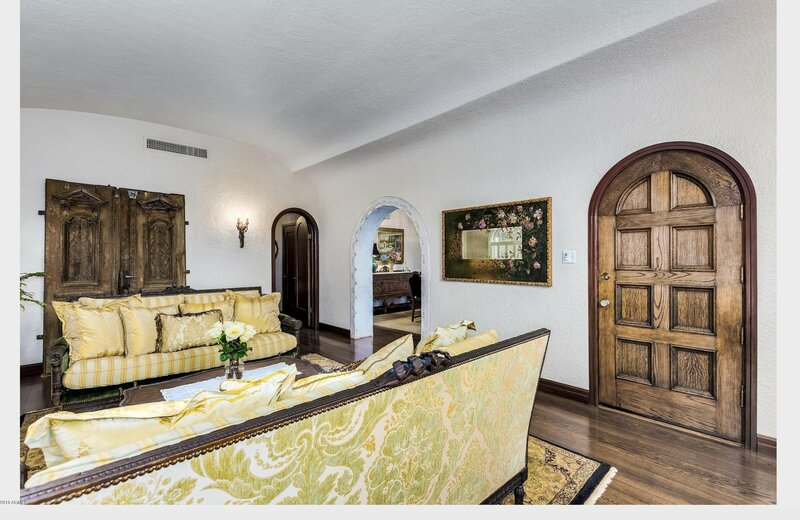 The entry gives way to a large living room with fireplace and high coved ceilings, perfect for entertaining guests or unwinding. 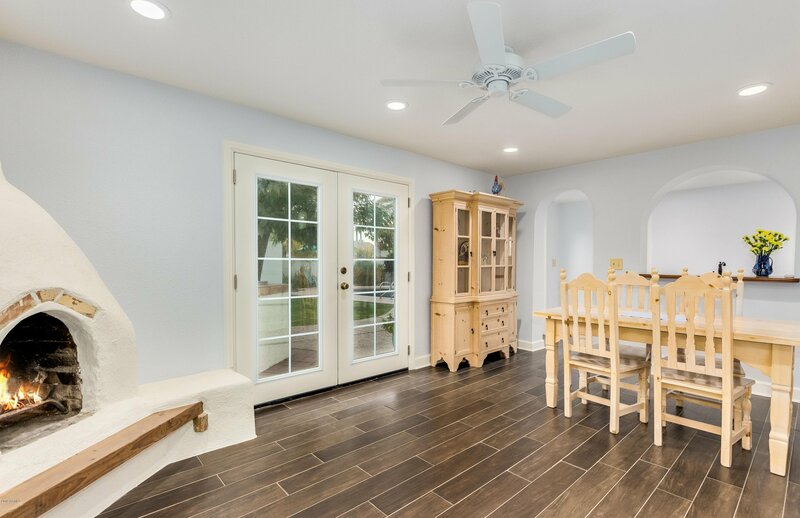 Original restored hardwood oak flooring provides modern functionality with historic charm throughout the home, connecting each room through grand archways, save for the kitchen where comfortable and attractive terrazzo flooring fit perfectly with the cherry cabinets and Corian countertops. 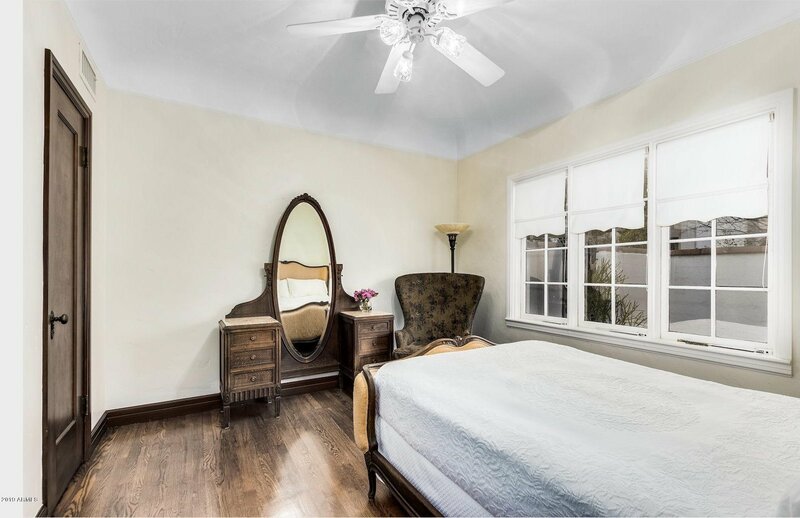 Plenty of natural light illuminates the three bedrooms, as well as a large sitting room which could easily be used as a fourth bedroom. 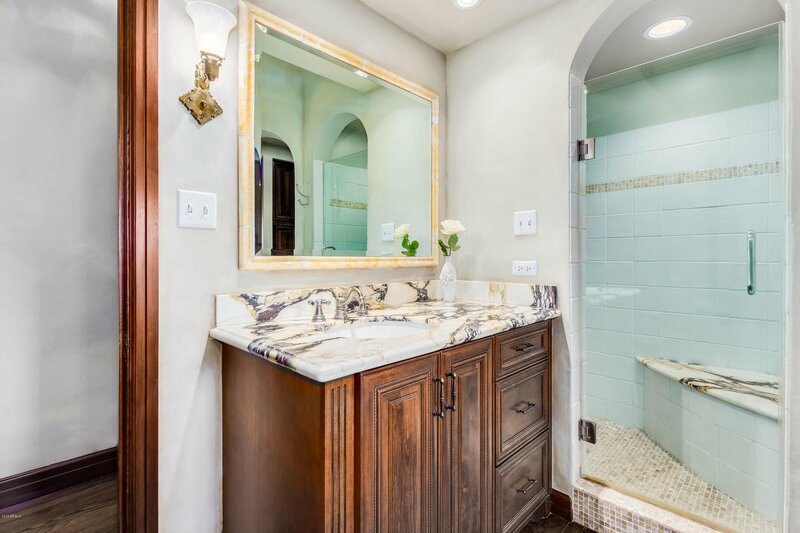 The master bathroom features countertops, as well as a separate tub and shower, all made of imported marble. 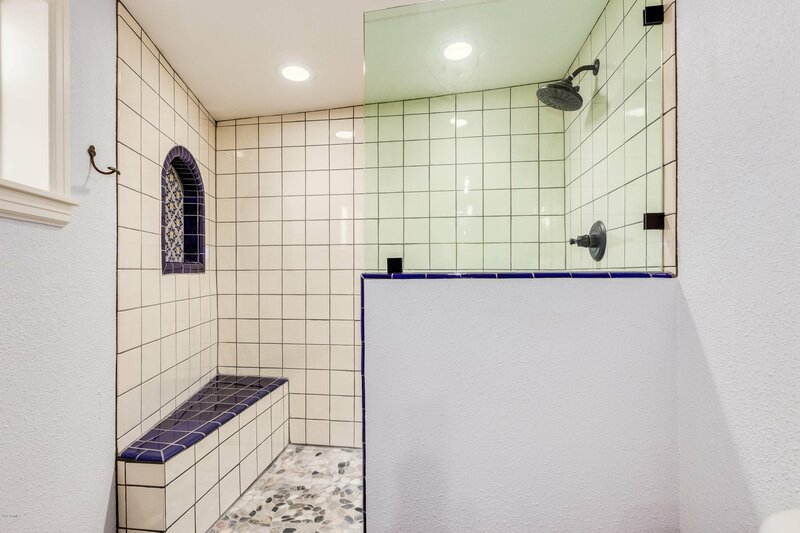 Don't forget about the approximately 200sf basement, which could be used as a wine cellar or home theater. 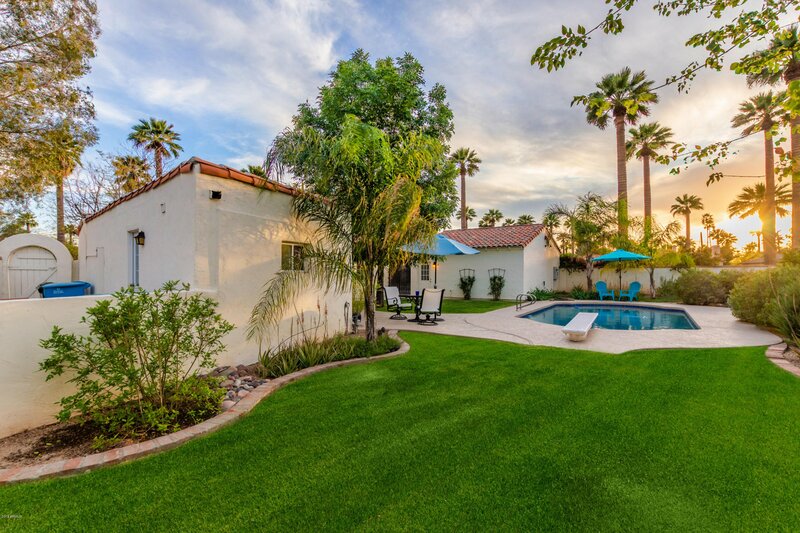 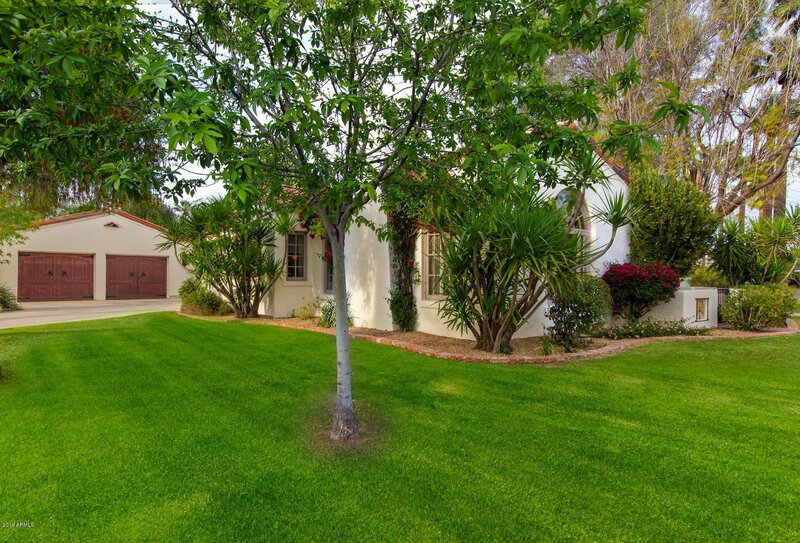 As you step into the backyard you'll notice the charming casita, perfect for overnight guests. 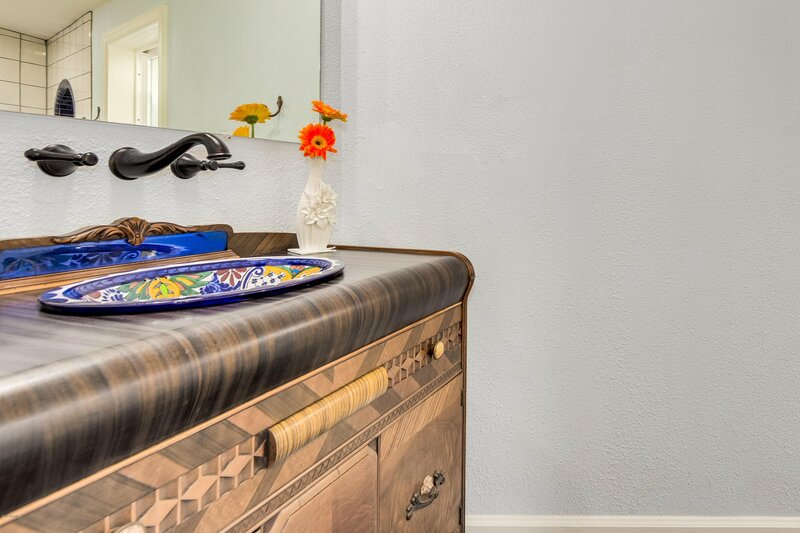 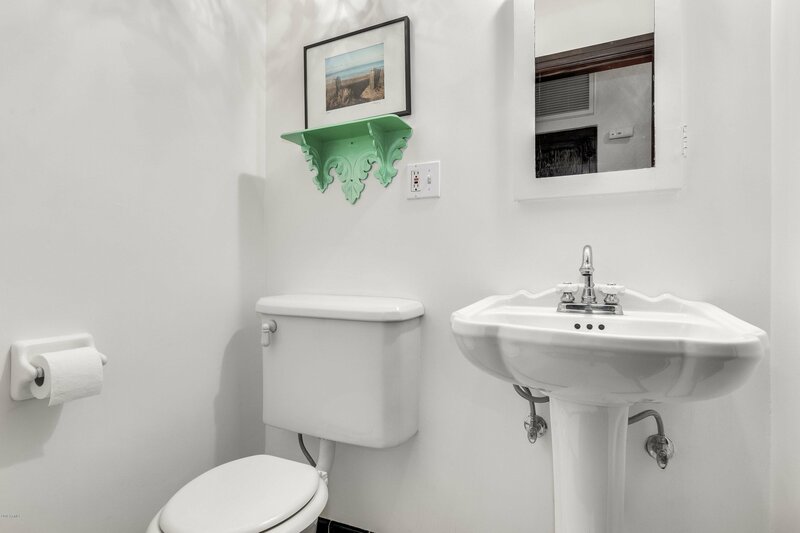 The casita features a full bathroom and fireplace, as well as air conditioning. 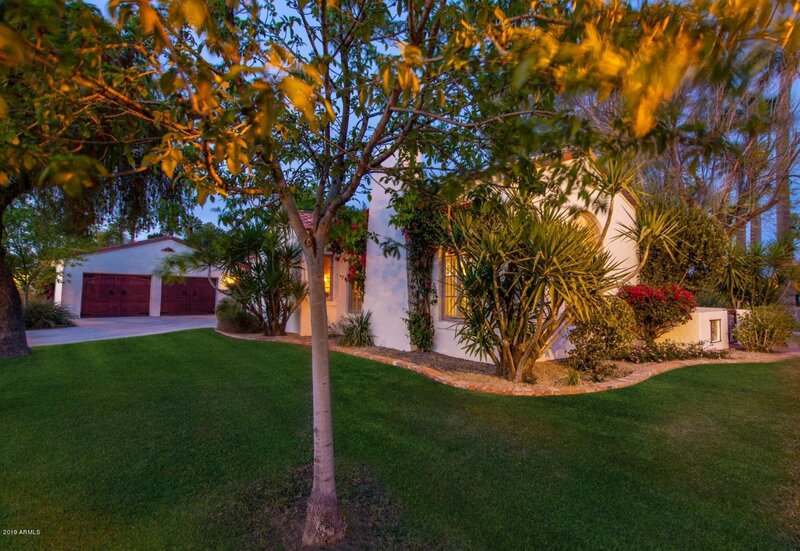 Across from the casita is the oversized 2.5 car garage with plenty of space for two large vehicles or storage. 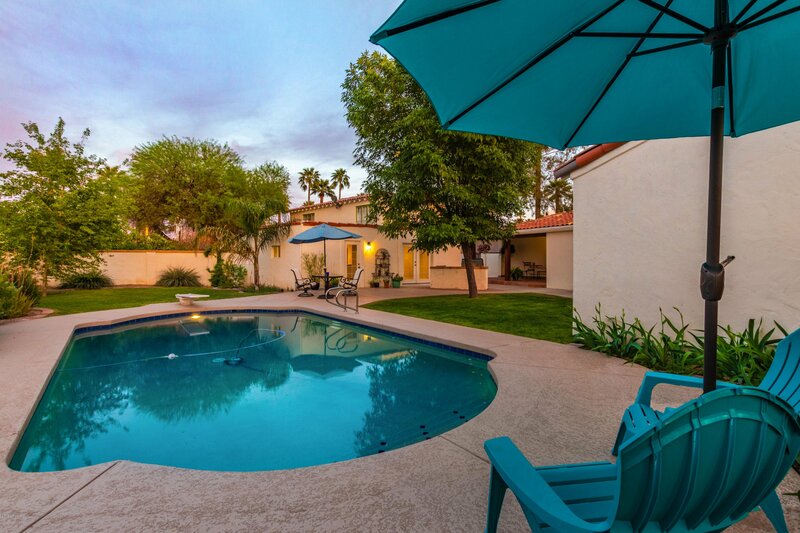 And between the garage and casita lies the sparking pool, large shade trees, grassy areas for playing or for pets, and a built in BBQ for cooking out while enjoying amazing Arizona sunsets! 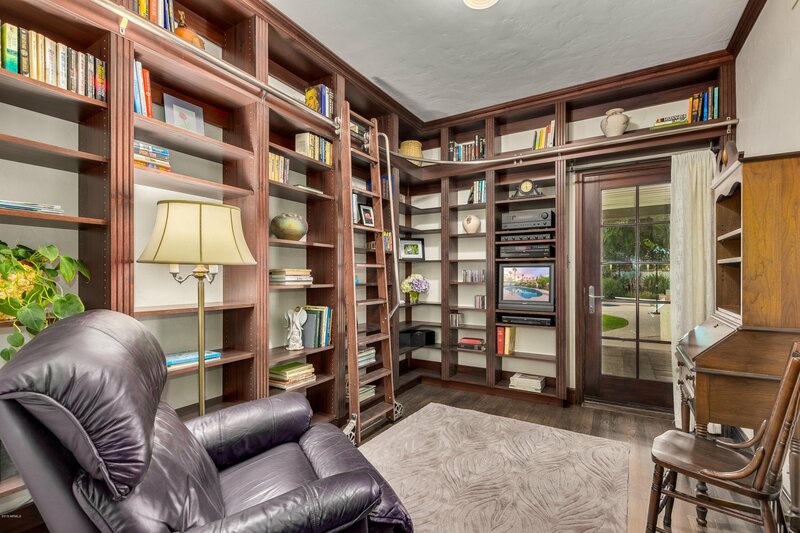 It easy to see why this home has changed hands only a few times since being built! 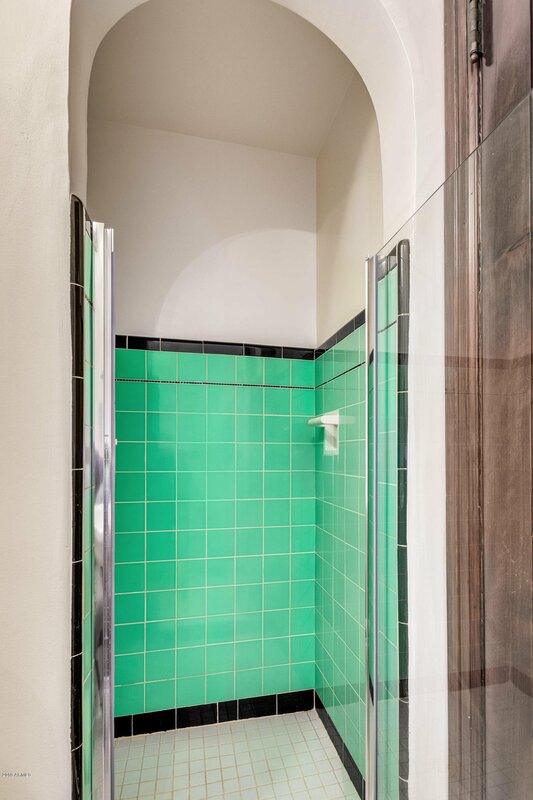 This rare opportunity won't be available long!